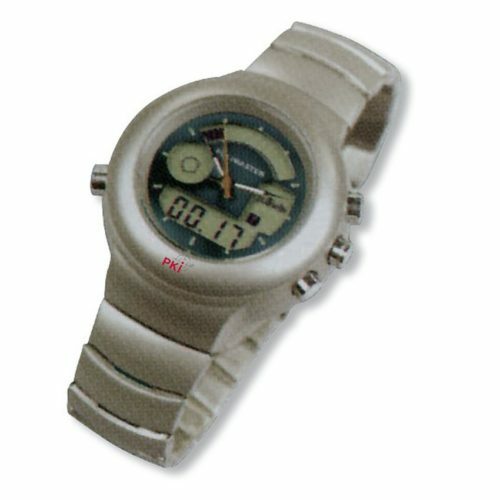 The PKI 8320 gamma radiation detector is integrated into a watch. For this reason, the device can always be carried without any problems and thus enables an immediate alarm as soon as radiation occurs. This is as important for employees in nuclear research institutions as for security services and anti-terrorist squads. The housing is watertight up to 100 m and is battery-operated for up to 12 months.